If Christ is the groom, then who is his bride? The synoptic Gospels don’t really answer that question, but the rest of the New Testament does. And the answer probably doesn’t offer much help to people hoping Jesus’ marital status could shift the debates over women in ministry or the definition of marriage in a contemporary society where political correctness is accepted and God’s commands are debated. In Ephesians 5 (one of the more controversial passages of the Bible), the apostle Paul tells his readers, “For the husband is the head of the wife as Christ is the head of the church, his body, of which he is the Savior.” Christ’s wife, at least according to Paul, is the church; all believers—not an individual human woman. 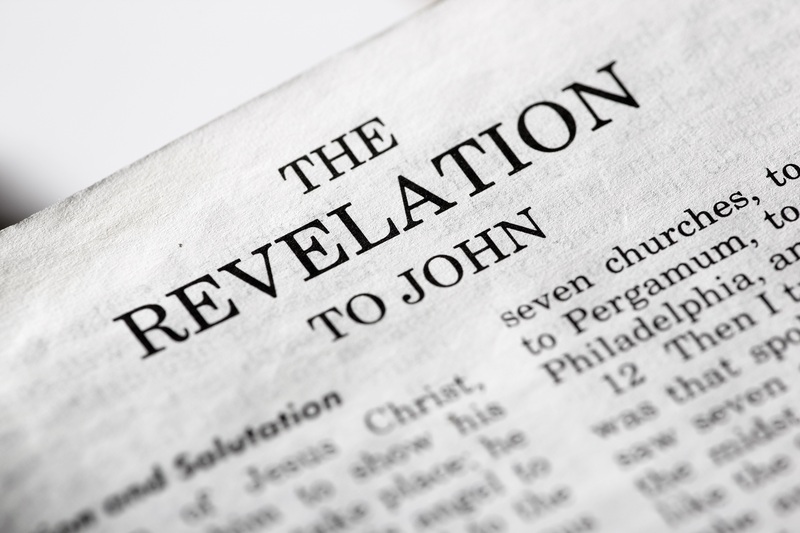 That the church is Jesus’ bride gets confirmed in Revelation, the final book of the Bible, which serves as a prophecy for the end of the world. In this apocalyptic vision, Jerusalem, a proxy for God’s people as a whole, is described as “a bride beautifully dressed for her husband.” Later the narrator says, “One of the seven angels who had the seven bowls full of the seven last plagues came and said to me, ‘Come, I will show you the bride, the wife of the Lamb. '” Here, the wife is again Jerusalem, and the Lamb is Jesus. “The church’s one foundation is Jesus Christ her Lord / She is his new creation by water and the word. / From heaven He came and sought her to be his holy bride.” Countless books have been written meditating on what the Bible means when it calls Christ a groom and the church his bride. The answer is in a simple Ephesians 5 text but our culture does not want to accept it. So does that make God wrong and political-culture persuasiveness correct? Political correctness and political party jockeying for votes want all differences between men and women eliminated. Stay at home dad and working mom is more readily accepted then the centuries old norm of mom at home and dad works to pay the bills and maintain the family standard of living. Why does the Word of God even mention Ephesians 5:21- e.o.c. if it is so hotly debated in so many cultures; the exception being Islam? Why is not that previous of verses 15 – 21 included in this discussion? Are they distinctly different context than 21 forward? A different chapter but mismarked in our translations? Topics too confusing? Instructions that no longer apply? I am going to make this somewhat simple for all of us and let your own knowledge and understanding take on it be the dominant factor: it is significant that the Bible never says, “Husbands, get your wives to submit to you.” That is not your responsibility, men! It never commands the husband to be the head of his household. Rather, it states it as a fact in the course of discussing the wife’s role. What God’s Word says to the wife is her responsibility. In other words, it is not God’s responsibility to get individual humans to submit to Jesus as head of the body (church) or the church to submit itself to Jesus as the head of the church. It is up to us as individuals and the church as a God-centered part of the body of Christ to do as it commands. If it was God’s job to force submission, then Israel never would have gone astray. If it was up to Jesus to force submission of his church, then there never would have been the 7 churches discussed in Revelation 1, 2, 3. This book tells us not only of the immediate future of Judah, but end time for all including the dispersed ten tribes of the northern kingdom. However, the first verse in Jeremiah 3 has an application per some translations that can send one off with the wrong emphasis. It has a parallel meaning to what Jeremiah is being told by God. *Jesus uses the same analogy with the church of the New Testament; i.e. the church being the bride of Christ. This is addressed in greater detail in previous articles published on this website. Israel, all of the Tribes, is the bride of God. Jeremiah then makes the analogy of Israel (Judah included) living like a prostitute. They have taken in other gods of wood, stone, religion, all while giving very limited lip service to the monotheistic God of Judaism. Judah, even more so than did the Northern Kingdom of Israel, made alliances with other nations (kingdoms) to protect them or join them in a defense without consulting God as to their decisions to do so. They put their lives in the hands of other men and kingdoms rather than in the hands of God. In verses 4 and 5 Judah calls out to God as if they “really didn’t mean to leave him. Please get over your anger so we can be rescued from these men (other kingdoms) who wish to abuse us.” This has some rather strong resemblances to being a fox-hole Christian. This was simply a repeated plea from the Israelites after each time of separation from their God and desperate moments (might this sound familiar personally?). If wanting to dig a bit deeper in your studies, go to the Book of Hosea and read it. 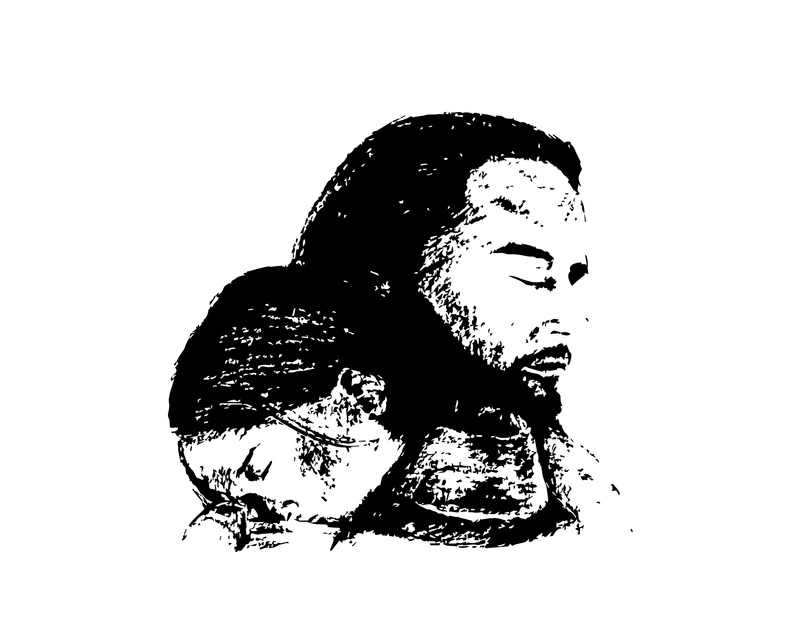 You will find a brief outline of Hosea in a graphic form on the next page. Hosea actually married a prostitute and was commanded by God to do so. It was an example of things to come regarding Israel. Jeremiah is pointing back to Hosea in his analysis and warnings. Hosea was a prophet in the Northern Kingdom which by the time of Jeremiah, it no longer existed. What Jeremiah is actually saying in these early verses of chapter 3 is: “oh Israel and Judah. You are my [God’s] wife who lived as a prostitute with other nations instead of depending on me. Do not expect me to simply dismiss your intentional acts of ungodliness. I will forgive in the end as promised Abraham, Isaac, and Jacob, but there will be a price to pay for your actions.” The oddity found in verse 11 is that God sees Judah as worse than their kindred northern cousins, long since these 10 tribes being dispersed and ceasing to exist as a kingdom after the Assyrians conquered them. V12 Go. Announce this message to the people who are in the north. ‘Israel, you have not been loyal’, declares the LORD. I will not frown on you any longer. ‘I will not be angry for always. v13 You must [first] admit that you are guilty. You have refused to obey the LORD your God. You have loved false gods everywhere. You have worshipped them under every green tree. You have not obeyed me’, declares the LORD. His one-person prayer may or may not be the confession God is seeking. Time will tell. However, in verse 13 of Jeremiah 3 we also read, “You must admit that you are guilty.” Daniel admits it, but what about the other millions of dispersed Israelites who by now have possibly forgotten that they are descended from Abraham, Isaac, and Jacob (renamed Israel)? The next line reads, “You have refused to obey the LORD your God.” It is more than confession but it also means a life lived IN GOD, just as the New Testament tells us [2 Corinthians 5:15] that we are to live IN JESUS. That means Christianity is a way of life; not just a religion. Just as true today with the lost ten Tribes of Israel, far too many Sunday Christians don’t get or don’t want this to be a condition of their salvation. “I will take you one of a city, and two of a family” – [Clark] If there should be but one of a city left, or one willing to return, and two only of a whole tribe, yet will I receive these, and bring them back from captivity into their own land. Jer 3:19 I have always wanted to treat you as my children and give you the best land, the most beautiful on earth. I wanted you to call me “Father” and not turn from me. Jer 3:20 But instead, you are like a wife who broke her wedding vows. You have been unfaithful to me. I, the LORD, have spoken. Jer 3:21 Listen to the noise on the hilltops! It’s the people of Israel, weeping and begging me to answer their prayers. They forgot about me and chose the wrong path. Jer 3:22 I will tell them, “Come back, and I will cure you of your unfaithfulness.” They will answer, “We will come back, because you are the LORD our God. 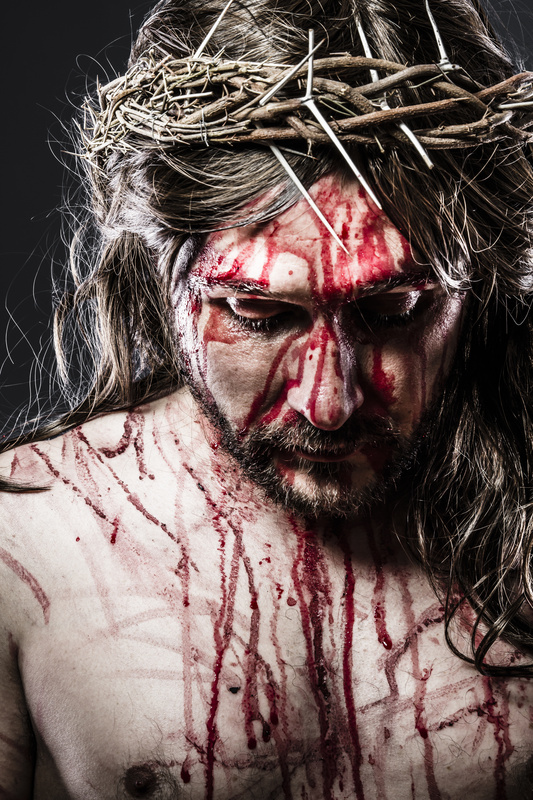 Jer 3:23 On hilltops, we worshiped idols and made loud noises, but it was all for nothing– only you can save us. Jer 3:24 Since the days of our ancestors when our nation was young, that shameful god Baal has taken our crops and livestock, our sons and daughters. This is very likely to be an event that immediately follows the second advent of Christ when he returns to set up his millennial kingdom. Why? The compelling words are COME BACK, not go back. God and Jesus are already there setting up this Kingdom. This is a tough article (blog) to write. It isn’t that I don’t know the answer to my own question, but that theory itself has been so entrenched with partial truth that “the truth, WHOLE TRUTH and nothing other than the truth” has been diluted to one’s reality and politically correct actuality. I fear many will someday stand before a judge and claim to have lived a politically correct social life, but by whose definition are they calling politically correct? The hot topic today, but not the purpose of this blog is the bible and homosexuality. A reader recently wrote to me: “I threw out my bible.” I asked why? He stated, “It is full of lies and it doesn’t fit [my] reality.” Wow! Does he even have a clue? Reality is one’s perception; not necessarily actuality. There was a time when then modern science claimed the world was flat. That was their reality until some guy proved actuality… it is round. Let’s leave this paragraph with Adam and Eve (actuality); not Adam and Steve (perceived and preferred reality). You go figure. The question is, “what is Christianity?” This is such a loosely used word it defies definition and is seen as religions that have multiple versions or guises of being Christian. 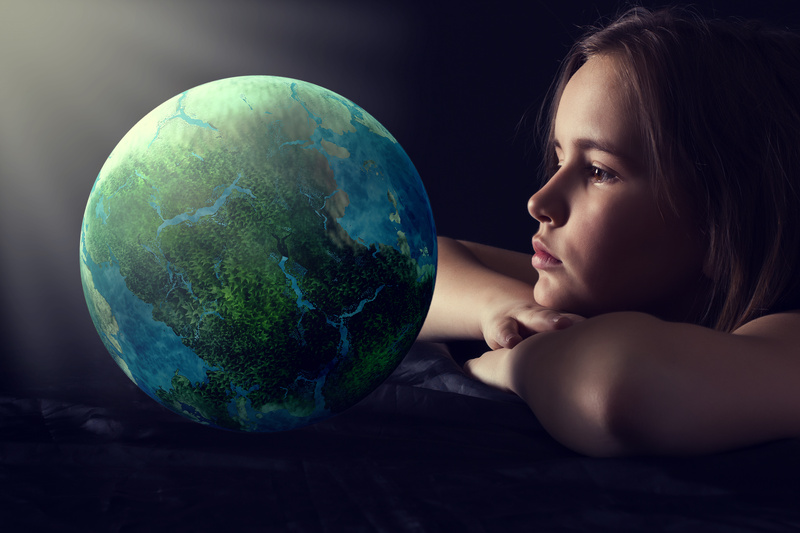 Giving a single definition to or trying to lump one’s perception of what Christianity is into a finite statement is impossible; that is, as far as the world goes. Here is a perspective by Dr. Peter Hammond, a former Muslim. Dr Hammond’s doctorate is in Theology. He was born in Cape Town in 1960, grew up in Rhodesia and converted to Christianity in 1977. Adapted from Dr. Peter Hammond’s book: Slavery, Terrorism and Islam: The Historical Roots and Contemporary Threat: Islam is not a religion, nor is it a cult. In its fullest form, it is a complete, total, 100% system of life. Islam has religious, legal, political, economic, social, and military components. The religious component is a beard for all of the other components. The synoptic Gospels, Matthew, Mark, Luke and John in the Holy Word of God (bible) are somewhat similar to what a Muslim calls the Hadith. The Gospels show and record what Jesus did while on earth and what he said. The difference is that the Gospels were written over 600 years before Mohammad was even born. This makes the bible actuality and Islam someone’s new reality; just a perception of what is the truth, whole truth and nothing but the truth. True Christianity, per living a life patterned after Jesus in the Gospels is the same thing… a way of life; not a religion or a cult. Anything less than a way of life is one’s preferred definition of a religion s/he wants to call Christianity. This is why and where some confusion and modern day deception of end time comes in. The first Seal [beginning of End Time or end of time as we now understand it, described in Revelation is “a great deception” of mankind. If the world is allowed to (re) define what Christianity is or for all that matters, what so-called Christian religion is supposed to be is to ignore what Christ said and did as recorded in the Gospels. To ignore what Christ DID in life and what He taught is not an alternative option to actuality, but a position against Christ’s teachings. We are to live a life patterned after that of Christ. Islam claims that Muslims are to do the same thing but pattern it after Mohammed. That being true, he was as much a military man as a preacher of death to infidels (i.e. America in modern day terminology; anyone who is not a Muslim). Many religions that identify, as often the world tries to re-identify as so-called Christian, (a very generic term in modern days) are anything but. True Christianity is a way of life, not a religion of on-again and off-again practice usually reserved for and limited to any given Sunday and being politically correct according to the rules of man. TV shows, as is in the news reports today are on the increase trying to point out the evils or misguided practices of “Christian churches and ministers; the extremist or inferred lunatic.” To the casual observer, this puts a brand on the Christian that is not actuality; it is their reality though. I taught a marketing principle in my college marketing classes that one’s perception is their reality even when that is not the facts of actuality. Therefore in the mind of someone with limited information, s/he takes it as actuality.” How wrong but s/he will then make a broad judgment based upon partial truth. 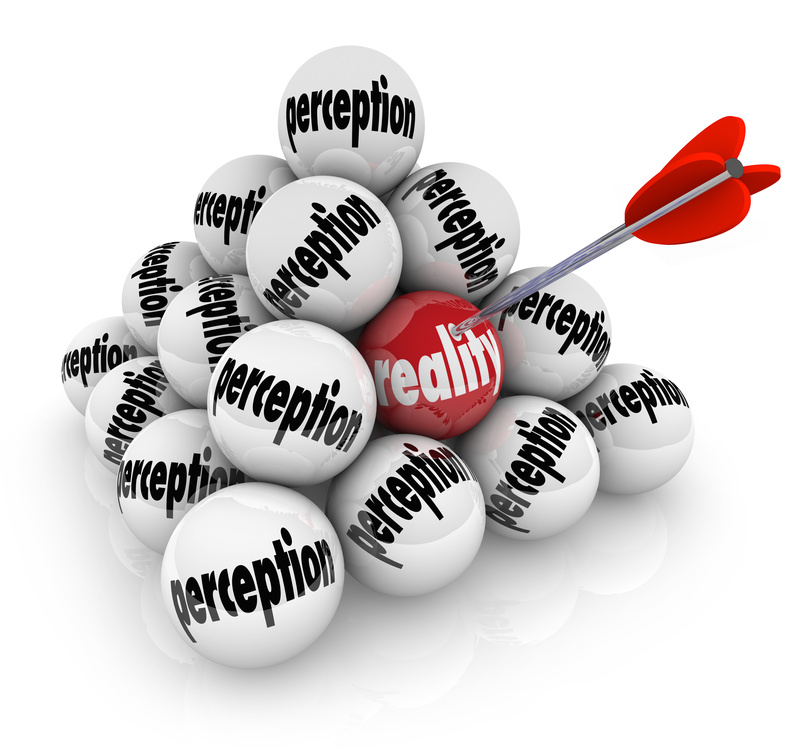 Bottom line: Is Christianity one’s perception of reality or one’s actuality in living? One’s answer to this is also the answer to his or her life in Christ and the promised eternity with God and Jesus Christ. PS; Muslims practice their beliefs 7-days a week. This is precisely why they cannot and never will assimilate to any other way of living even at the cost of his or her life. It is their reality AND their actuality. The world and most religions simply don’t understand this. It is a way of, not an exception to one’s way of life. This is not negotiable. Neither is God’s actuality.